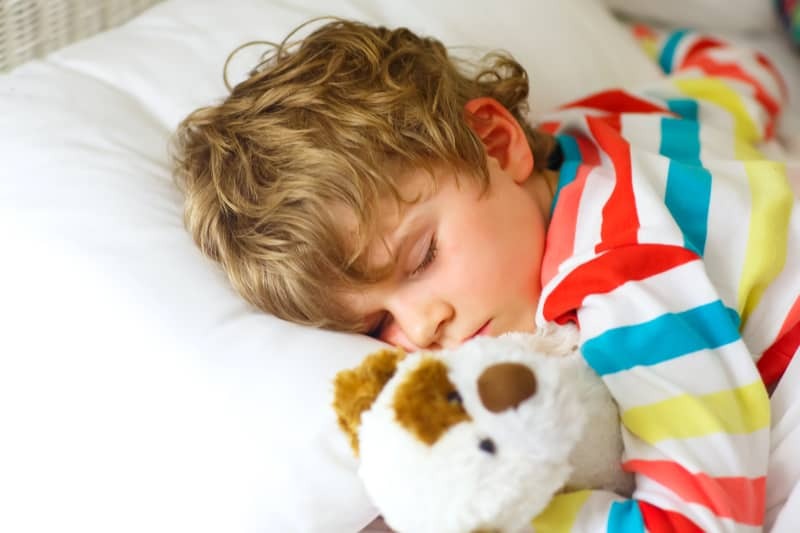 Bedwetting can create strain in your home life, and the personal lives of your children. It is a very sensitive, and at times embarrassing topic. Children have no concept of bladder control until about the age of two, and most children will learn bladder control and potty training between the ages of two to four years. Up to age four or five most children can still experience accidents and poor bladder control at night. If your child is past this age and still experiencing the inabilities to stay dry this could be a sign of a underlying problem. Chiropractic care is not a treatment for bedwetting; or nocturnal enuresis, many children and parents have been helped with this form of care. The bladder is controlled by muscles named detrusor and trigone. These muscles are innervated and controlled by nerves which stem from the lumbar and sacrum regions. Misalignments or subluxations can occur from activities such as falling, riding a bike, and learning to walk which can compromise the nerves which control the bladder function, and possibly be the cause of the bedwetting. Since chiropractic care isn’t a treatment for bedwetting, a thorough examination is necessary. If the bedwetting is caused by nerve interference from the spine, many children see great results with chiropractic care.